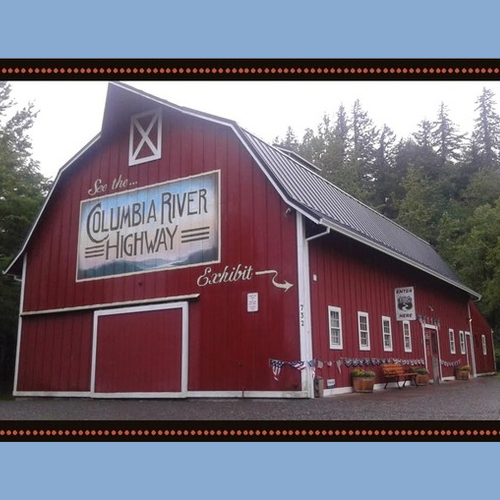 Join the Troutdale Historical Society for a Barnyard Concert at the Harlow House Park along the Historic Columbia River Highway. Enjoy a Barnyard Concert on Friday, August 5th and again on Friday, September 2nd, 2016. Listening to free music near the Sandy River while the sun sets is a beautiful way to start your weekend. Learn more about Troutdale's Barnyard Concerts below. The Barnyard concert will be on the back lawn of Harlow House Park, 732 E. Historic Columbia River Highway, next door to the Barn Exhibit Hall, featuring an exhibit on the Historic Columbia River Highway. The highway exhibit will be open for the evening. The concert is free and guests should bring a blanket or chairs. Jere Hudson plays with local bands Possum Six-Pack and Biere Malheureux. Zach also calls square dances. The society plans two more concerts on Troutdale's First Fridays, Aug. 5 and Sept. 2, featuring singer Tom Arbuckle. All events are free.